It has been six months since Amazon took over Whole Foods for $13.4 billion. 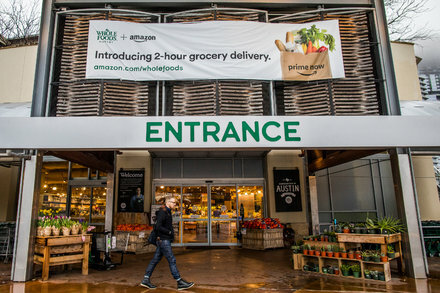 Here are a handful of notable changes Amazon has made to Whole Foods so far. German media report that the Kremlin-linked hacking group placed malware in a key government network that may have gone undetected for as long as a year. 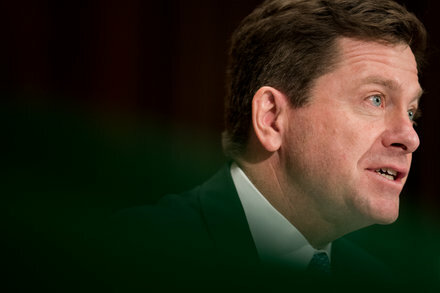 Regulators are believed to have demanded information from as many as 80 people and companies associated with virtual currencies.